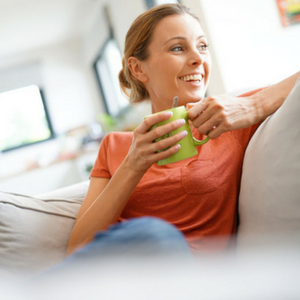 What if you could sit down and have some 'me-time' every single day without feeling guilty? 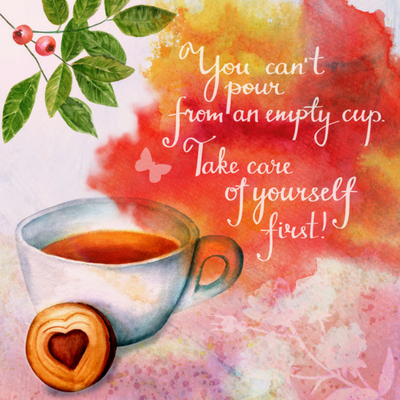 In this free 3-day email coaching program, I'll show you the simple steps to work out how you can incorporate self-care into your daily routine so that you don't feel resentful and overwhelmed. Join Your FREE Mini Parenting Course Today!